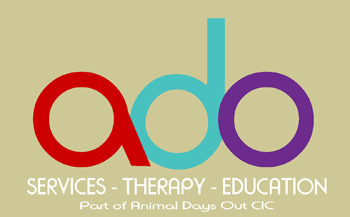 We provide healthcare and education services based on outdoor experiences and activities. These include educational and therapeutic activities within our land. These can involve conservation, wildlife study, horticulture, ecology, equine and animal management/care.